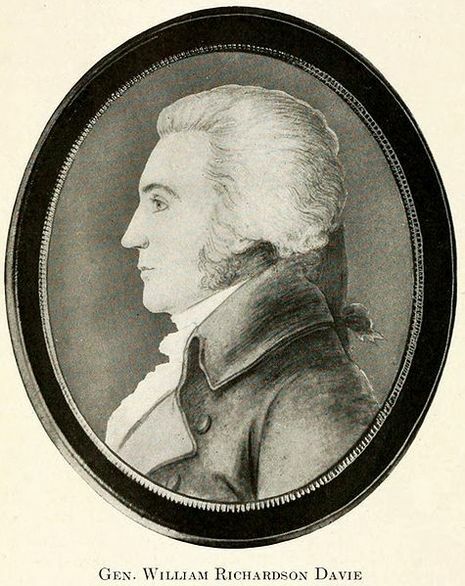 The Battle of Wahab's Plantation was a surprise attack on a Loyalist camp by Patriot militia under the command of William Davie on September 20, 1780. The Loyalists, who were camped on the west side of the Catawba River while General Charles Cornwallis' army had camped on the east side. Davie opportunistically decided to attack the Loyalist camp, and succeeded in driving them back in complete surprise and with heavy casualties. He retreated before the British regulars arrived. The latter, in revenge for the attack, burned down Wahab's house. Riding off on the evening of September 20, he located the Loyalist camp at Wahab's Plantation, not far from the light infantry camp. Sending William Davidson and a company of men through a cornfield to take the plantation house, he began moving up the lane toward the camp. 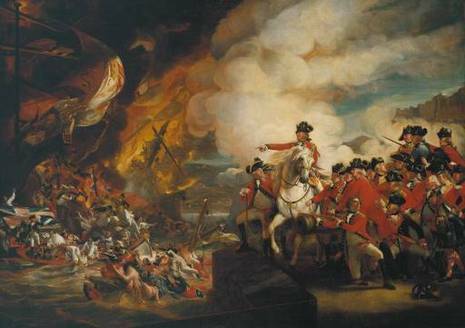 The surprise was practically complete, and the Loyalists took flight, leaving 15 dead and 40 wounded.